What is your approach in life? 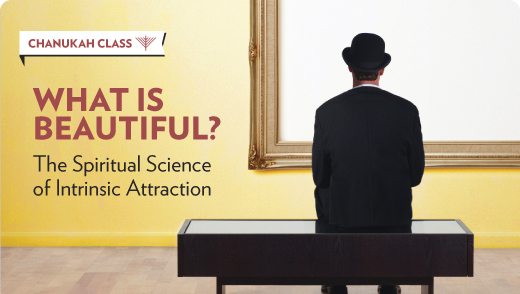 Are you aesthetical, cherishing beautiful things or more corporeal, passionate and driven to achieve material success? Perhaps you have a transcendental viewpoint and seek an all-rounded perfection. 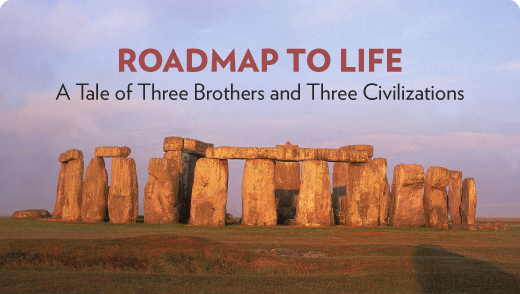 This lesson explores the ideologies of three world civilizations, weighing pro against con in an attempt to apply their timeless lessons to your life. With the honeymoon-stage behind you, how do you reignite the love and passion in your marriage? 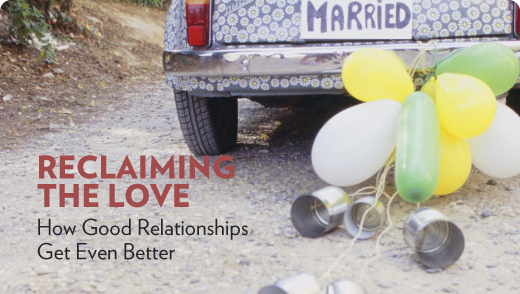 This class examines the lives of Abraham and Sarah in search of a biblical paradigm for relationships that mature and improve with time. 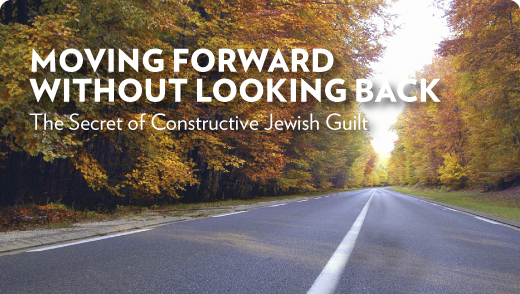 Is guilt healthy? Like salt on food, learn how a little goes a long way. In this lesson, a study of biblical references to salt will enlighten us on finding equilibrium between drive and restraint to remain motivated without being compulsive. When love is young and fresh, novelty is abound. When darkness sets in, the bonds of love are tried and tested. But how does one find the enthusiasm to cherish those uneventful afternoons of everyday life? 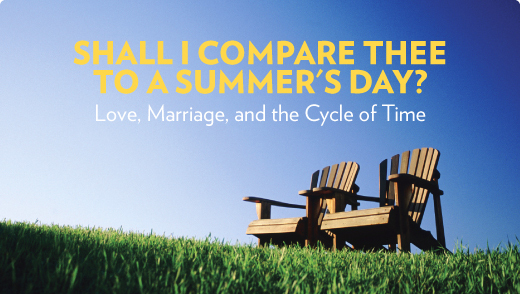 This lesson examines the psychological parallels of morning, dusk, and evening, to unlock secrets of human behavior that produce consistency in our loving relationships. Rebellion can be an early indicator of a revolutionary leader. 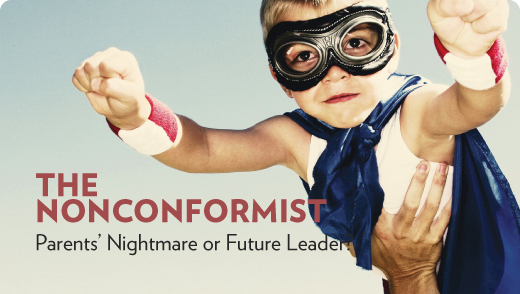 Learn to detect the hidden potential and untapped talents of the nonconformist. This lesson challenges you to discover the leader in the rebel, and to uncover the unique strength in people who are often labeled as outcasts. People are only happy when their needs are fulfilled. How can you learn to satisfy your own needs by satisfying others? 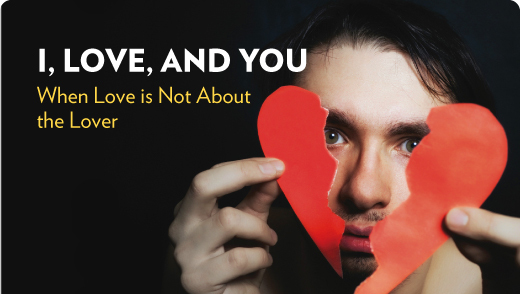 In this lesson, you'll learn to become a better — and more content — lover with an approach that focuses on the one you love, emphasizing the "you" over the "I." 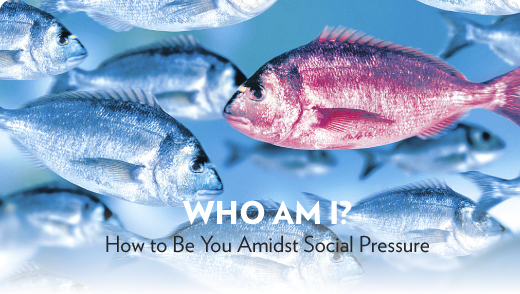 Must you resort to conformity to find acceptance within a social circle? In this inspiring Torah lesson, you'll discover how, instead of following the herd, leaders gain competitive social advantage by developing their unique inner strengths and capabilities. There are encouraging moments that inspire us to action and resolve, and then there is reality. Where do you find inspiration when the excitement dies? How do you fight lethargy in the reality of your routine? This lesson explores ways to enrich everyday life with an approach and skill-set for embracing even the driest of times. 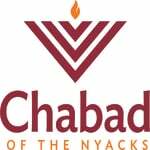 Does Judaism reject the notion that the physical can be beautiful? What is the unifying factor that draws together contrasting colors and dimensions to unite in harmony? More than just a class on art critique, this lesson examines Jewish and Hellenistic perspectives on beauty. 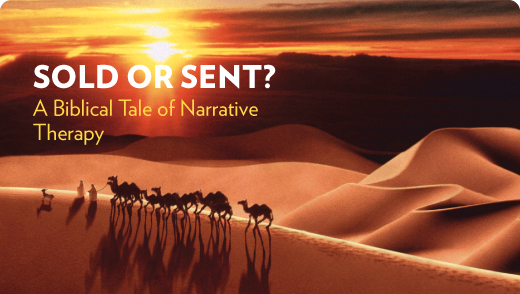 Explore the essence of what makes things beautiful and why the Maccabees so opposed the Greek Hellenist's approach. When our world crumbles around us we choose to either despair or repair. But where do we find the willpower and courage to make this paradigm shift? For answers, this class points to one of history's most striking episodes of hope and renewal. Sometimes we wish we could turn back the clock. In reality, you can't change the past, but you can influence how the past will affect the future. 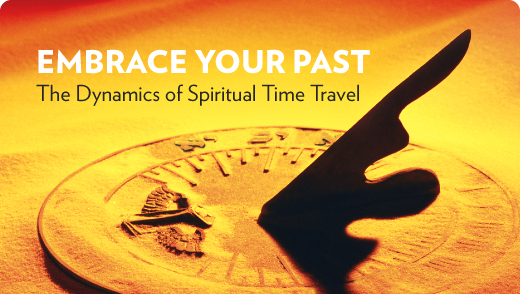 This class explains how you can break the spiritual time barrier and transform past mistakes into an impetus for driving future success.